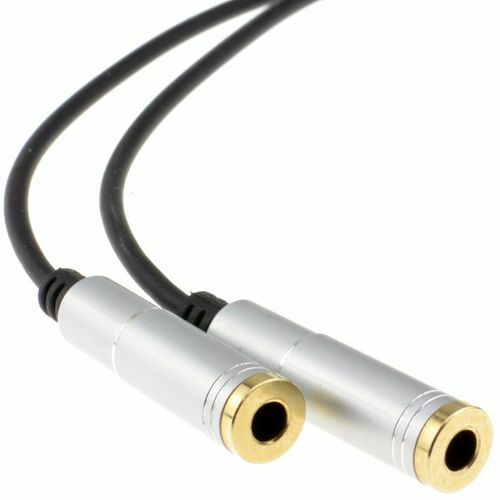 An adapter lead that gives a microphone input and a headphone output (both on 3.5mm jack sockets) to a single 3.5mm 4 Pole plug for most iPad/Tablets/Smartphones. 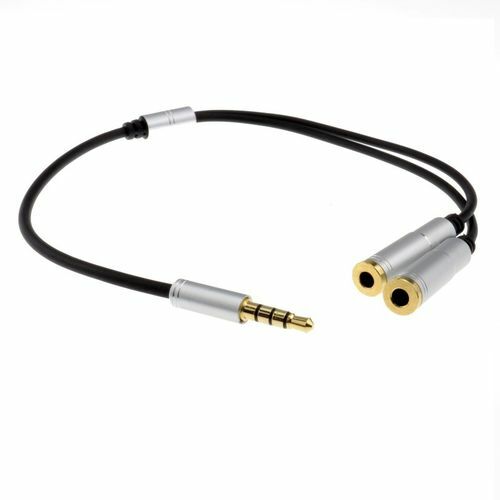 Ideal for use with our Robust Headphone Range. 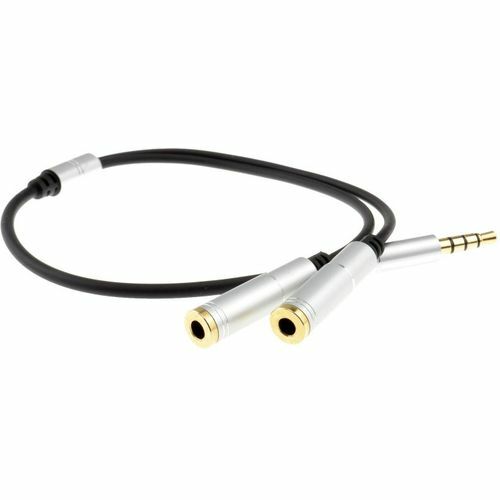 Just plug and play to listen through speakers or headphones colour coded sockets to match up with the plugs on the headphones. 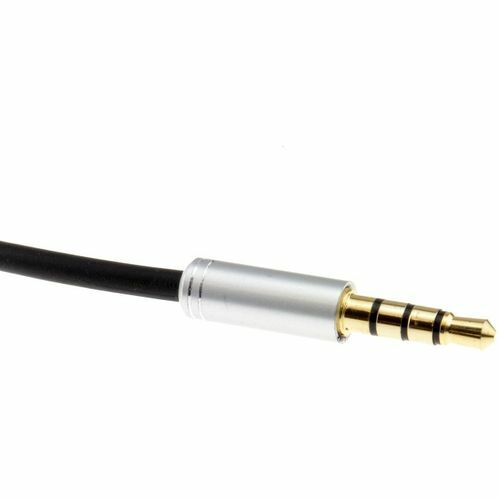 Use a microphone with 3.5mm plug to chat, sing or record.